According to the U.S. Bureau of Labor Statistics, Transportation & Logistics operations is the second largest employment sector in the United States. The fluidity of integration in the field of Transportation & Logistics has expanded to include air, rail, sea, and truck transport. 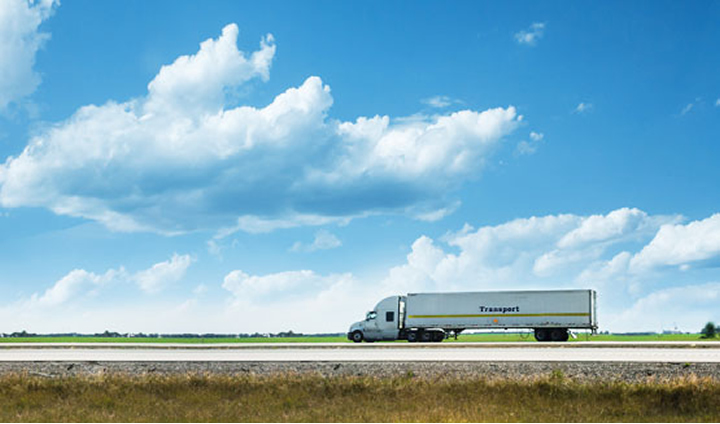 As multinational corporations, governmental, and non-governmental organizations (NGOs) have expanded supply chain networks into an international industry, Transportation & Logistics management has become essential to the economic stability of this country. Every year, billions of dollars of cargo move through ports and corridors in South Florida – the gateway to the Americas. This rapidly growing industry is looking to hire those who have the knowledge and skills necessary to increase efficiency and output of product. Students will focus on transportation logistics and management. They will learn to engineer solutions to operational problems while developing the analytical skills needed to excel in this fast-paced environment. Students can choose to work domestically or internationally for governmental agencies, global carriers, and private or public sector organizations. Note: All credits acquired in MDC's certificate programs for Intermodal Freight and International Freight can be used toward the associate's degree in Transportation & Logistics. Contact the School of Aviation for more information and advisement.